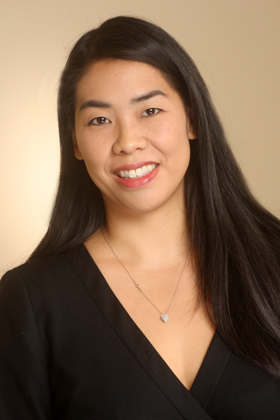 Ms. Chou focuses her practice on defending companies of all sizes in a wide range of litigation matters, including labor and employment, multi-party commercial disputes, premises liability, school liability, sexual assault, civil rights, and insurance coverage. In addition to conducting trials, arbitrations, and administrative hearings, she is well-versed in appellate matters, having drafted and argued appeals before the New York State Appellate Division, First and Second Departments. She actively advises clients on employment matters, including best practices, preventative measures, and the creation and review of policies. She counsels corporations and educational institutions on issues that arise daily, with an effort to avoid litigation and resolve disputes expeditiously. Ms. Chou also frequently provides training on matters such as Title VII, Title IX, the ADA, the Clery Act, and the Rehabilitation Act.